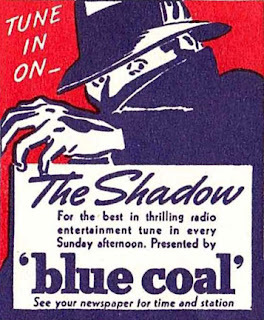 I found that there were quite a few Christmas episodes of The Shadow radio show. I've only been able to listen to two of them (Cold Death and Joey's Christmas Story). Here's a list of The Shadow's Christmas radio programs. From what I can see, some of these episode recordings have been lost so they are no longer available to listen to. I really enjoyed listening to Cold Death and Joey's Christmas Story - each one was different but awesome Christmas stories. Cold Death was along the lines of Scrooge and A Christmas Carol while Joey's Christmas Story was a bit more light-hearted. Hopefully you can find time to listen to one of these Shadow Christmas episodes this holiday season. The Shadow Radio is a fan blog for entertainment and informational purposes only. All related characters are the copyright of their copyright holders and are used without permission. These characters are discussed under fair use, and no infringement is intended. All artwork is copyright by their respective intellectual property holders. 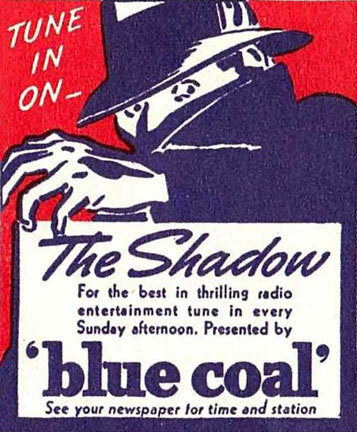 Shadow Comics Presents The Shadow Radio!